The electric control M1C is used for small and medium-sized machines. 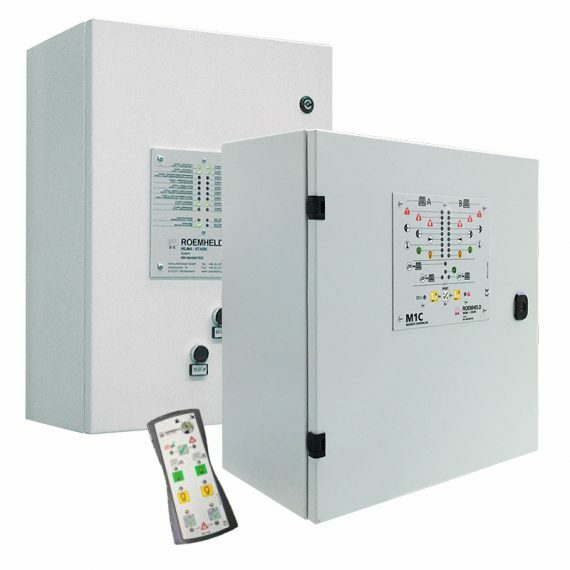 The electric control M2C is used for large machines. An additional LCD display allows a quick diagnosis by the display of the error code.